I am impressed with the professionalism of this company. I recently started using them for our business toner needs and recycling. 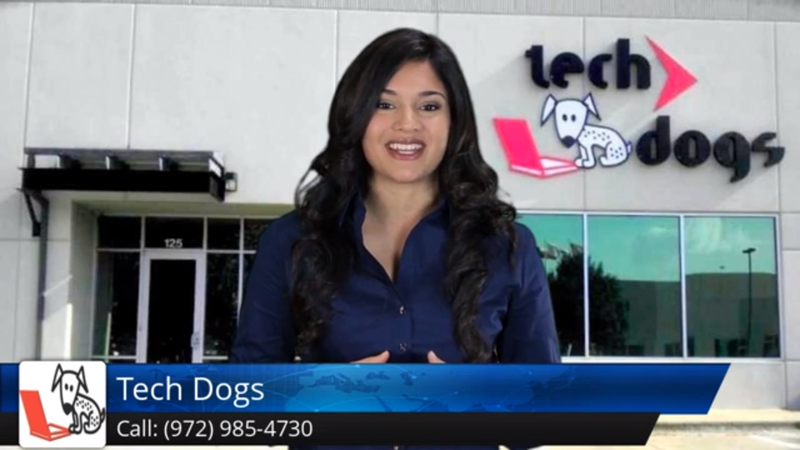 The compatible printer toner that TechDogs supplies are high quality and the price is reasonable. Quick response on everything and a reasonable price. We have also had them do printer service for us two times and we are quite happy with Tech Dogs. Great printer service and repair! Browser error: unsupported video format. 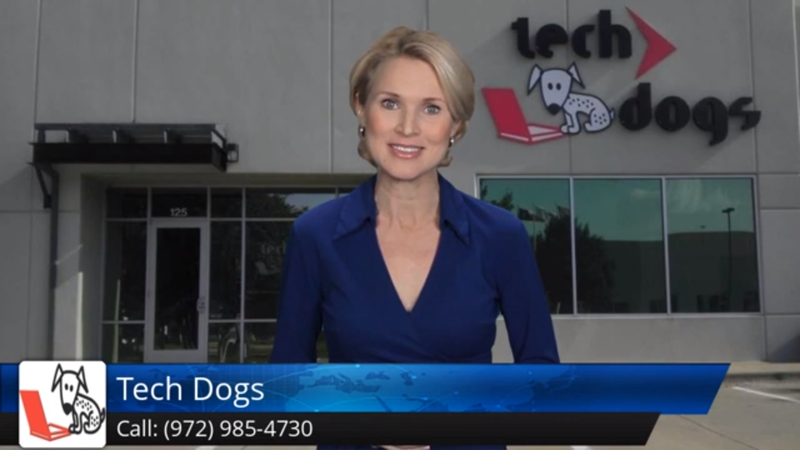 If you have any questions about Tech Dogs or the benefits our clients receive by partnering with us, please don’t hesitate to reach out to us today! 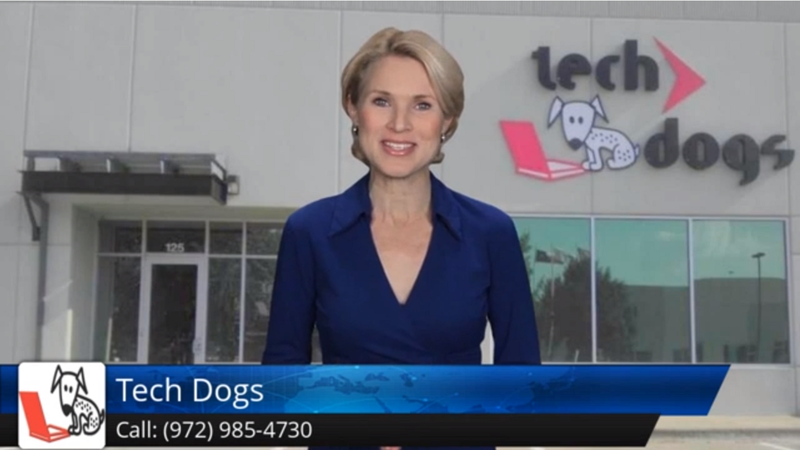 Read testimonials and customer reviews for Tech Dogs here, offering printer repair, printer supplies, desktop & network support, and more to commercial clients across Plano, Richardson, Garland, Frisco, Dallas, Fort Worth, Austin, San Antonio, Houston, and beyond.